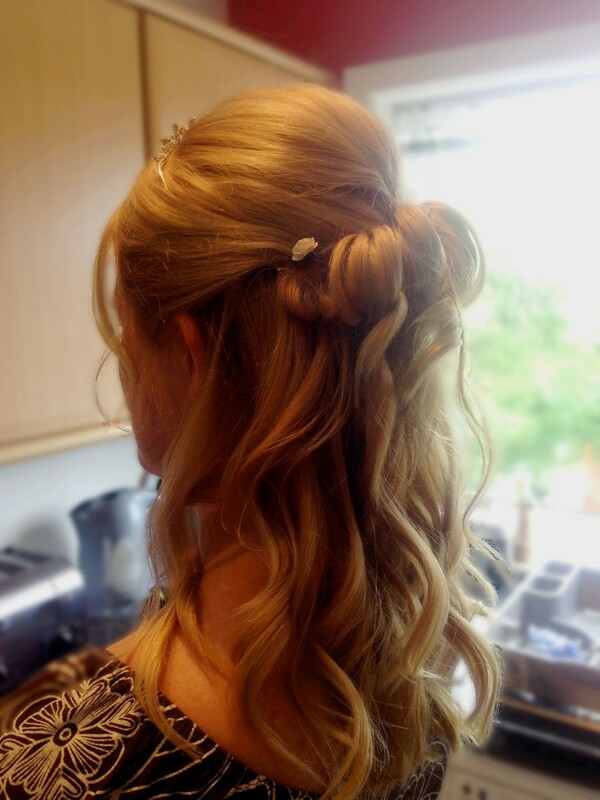 Choosing the right hairstyle can be tough, prom hair has to match your personality as well as your dress, shoes and make-up; it’s also important to feel comfortable in your chosen hair do. So you’ve found your perfect dress? 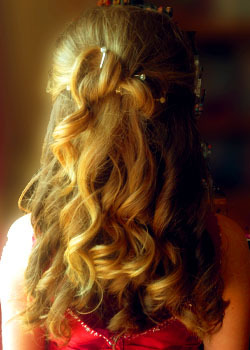 Now it’s time for the perfect hairstyle. 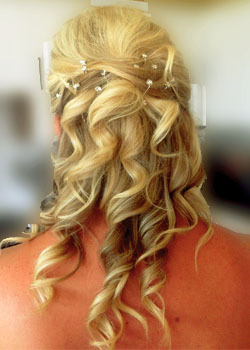 Prom is an important time for a girl, so it’s important that you get it right. 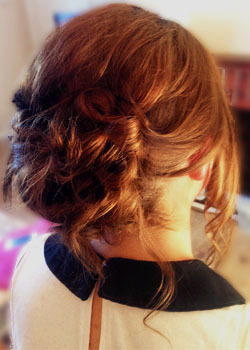 With my hair service, I come to you on the day of your prom and do your hair in the comfort of your own home giving you plenty of time to get ready for your big night. 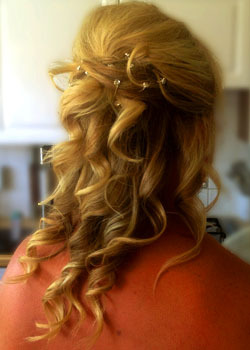 Feel free to ask any questions about prom hair and availability through my contact page. I recommend booking well in advance to avoid disappointment. 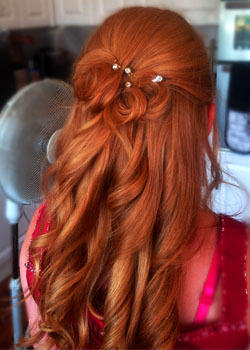 Group booking: For groups of 5 or more booking at the same time will receive one prom hairstyle for free.